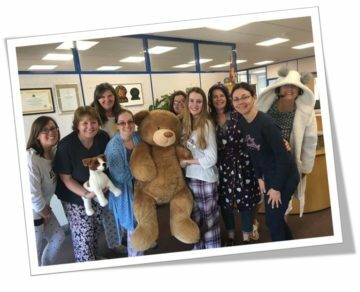 There are lots of ways you can get involved with fundraising for us and we will be here to support you all the way! Here we have a list of fundraising ideas that can help you with getting started, along with downloadable materials that you can use at your event. Join us this June and lets stride towards a day where more people survive pancreatic cancer! 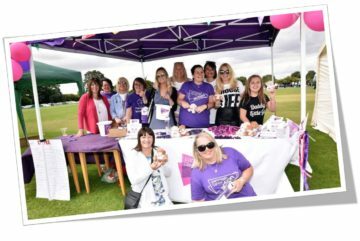 Organise your own Stride with friends and family and walk together to raise awareness and funds for pancreatic cancer. You can walk in tribute of a loved one or plan your route around a meaningful place. Click here to find out more and register for your free event pack! Manage a collection tin in your local shop, community group or hairdressers! We have put together all the information you need to get started. 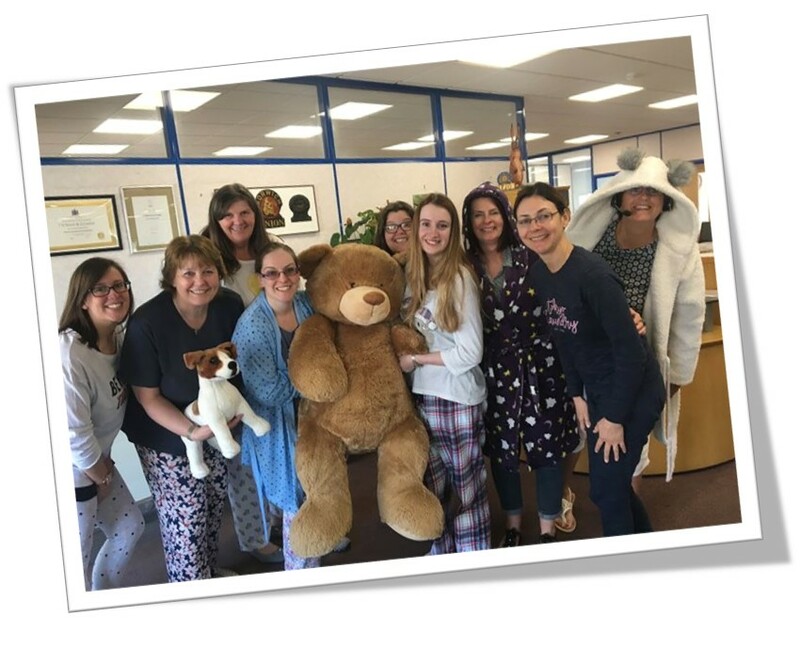 Wear your pyjamas for a whole day and help us say goodnight to pancreatic cancer; the cancer that has been kept in the dark for too long. Take part at work, school or with your friends and family! 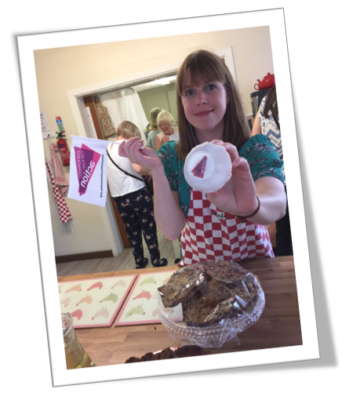 Order your Bake A Change pack today to get lots of ideas and goodies to have yourself the best bake sale! Ready, set, bake! Find out more here. Have a purple day at school, get everyone to wear purple, have a bake sale or come up with your own purple ideas! Asking for donations to be made to Pancreatic Cancer Action instead of gifts or flowers is a thoughtful and inspiring way to remember a loved one or to celebrate a special occasion.